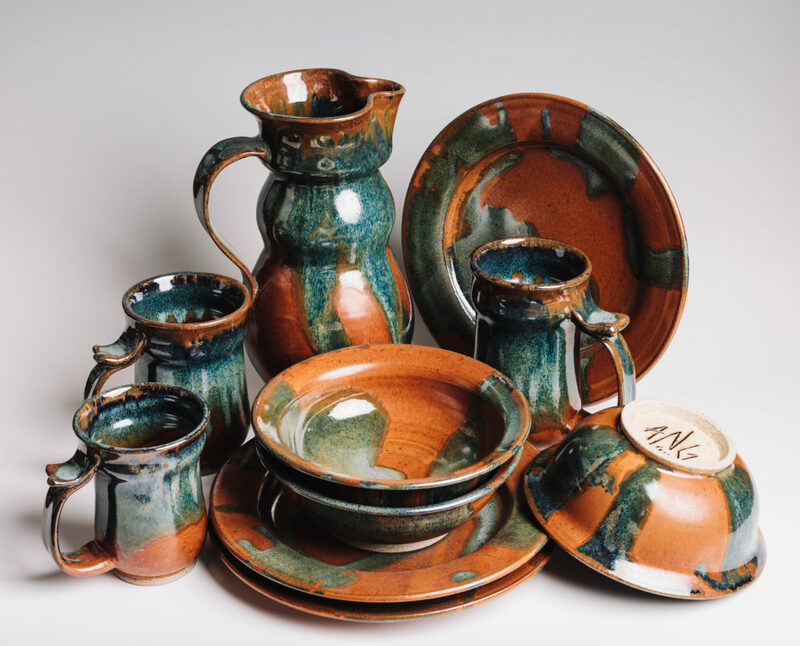 One-on-one and group classes are available in both wheel thrown pottery and hand-building techniques. Classes are offered from beginner level to advanced methods. Classes can be booked online, or feel free to contact us to set up a session today! Our gallery space features a range of functional and sculptural ceramic artwork by local artists. The Retail Gallery and Custom Order Consultations are available by appointment, but walk-ins are welcome if the OPEN sign is up! 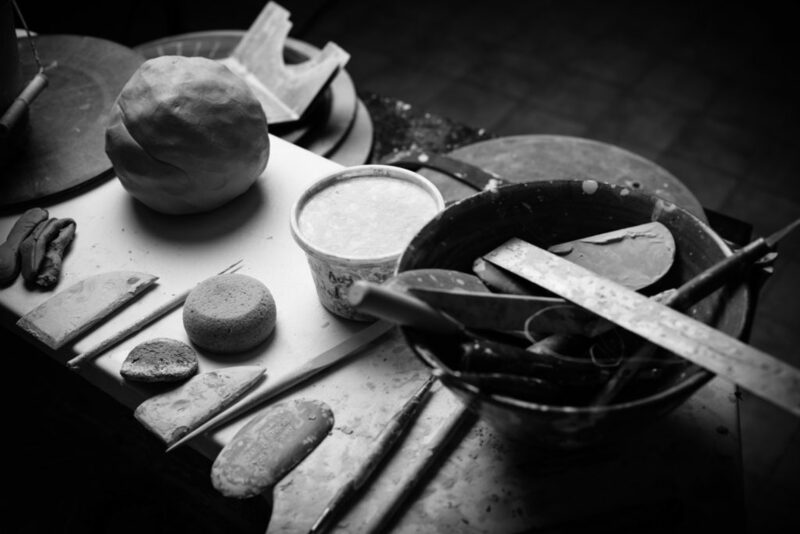 For experienced ceramic artists, we offer studio space for rent. The studio includes access to pottery wheels, wedging tables, extruders & slab rollers, and other essential equipment. 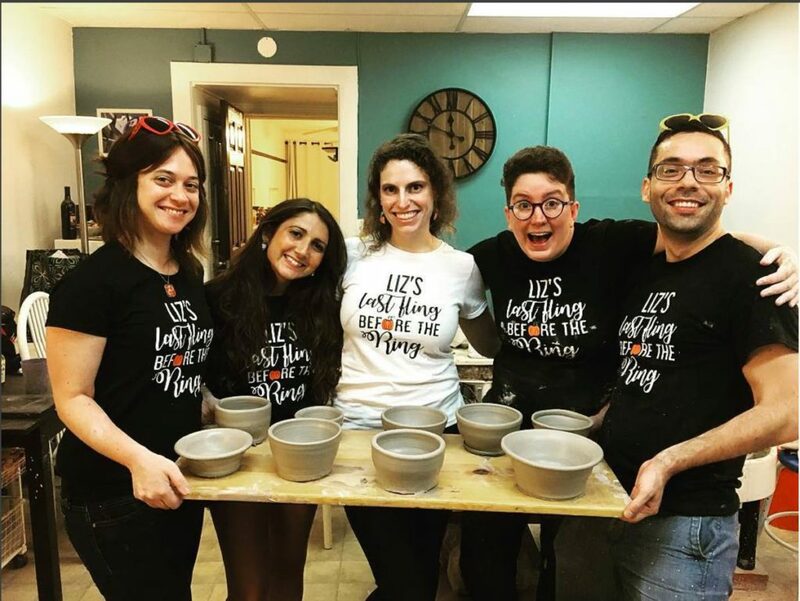 ANG Pottery is a ceramic studio, retail gallery, and classroom located on Eastern Avenue, in Fells Point Baltimore. Our gallery, founded in 2011 features new local ceramic artists every month, and we have studio space available. 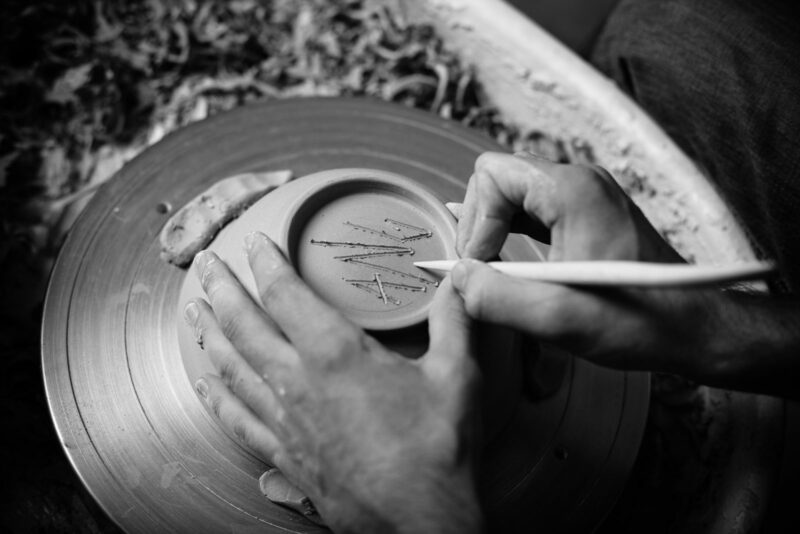 We’re open for group and one-on-one classes, and are available for custom ceramic work on commission.